Paula has had Robert’s back since they got together as drama students. She gave up her dreams so he could make it. Now he’s one of the nation’s most popular actors. And Paula’s just discovered he’s having an affair.She’s going to remind Robert just what he’s sacrificing. And then she’s going to break his heart like he broke hers. It will be her greatest acting role ever. 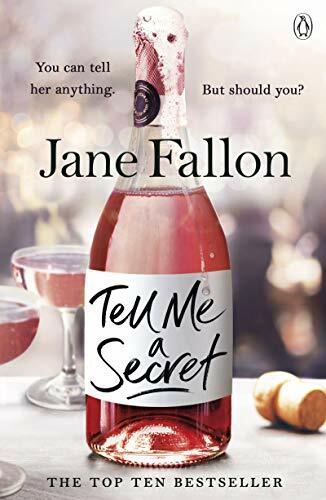 When it comes to Jane Fallon, she’s one of my favourite authors, definitely in my top three so when I was fortunate to receive a copy of her brand new book ‘My Sweet Revenge’, I dropped everything so I could delve straight in. The story is primarily seen through the eyes of Paula, a comfortable house wife who discovers her actor husband is having an affair with his on-screen wife, Saskia. Distraught and angered that the man she committed her life to, has betrayed her, she decides to get revenge on him. She goes about reinventing herself, gone are the dowdy days of the quiet wife, she becomes glamorous investing in a new wardrobe and loses weight, with the intention of showing what he’s losing when she confronts him. But cleverly, she befriends Saskia, the woman that he’s being having an affair and the two of become good friends, but both women have seriously different motives for the friendship. Like Jane’s previous books, the story flows at a fast and witty pace. The narrative is dark and humorous and the characters are both relatable and likeable so this makes for enjoyable reading. Paula, is a particularly great lead, instead of falling apart when she finds Robert is cheating on her, she seizes the opportunity to create a better life and image for herself. It’s lovely to see her blossom in the story, as she grows in confidence and feels better about herself. I loved her sharp wit and her strength. Meanwhile Saskia is everything you imagine, an actress to be, vain and self absorbed, she cares for no-one but herself which suits Robert down to the ground, as he is also quite a horrible man, interested in his job, he takes for granted what a lovely person his wife is. I read this book in a day, I literally couldn’t put it down. There are so many quick-witted moments in the story as well as scintillating scenes making it flow at a lively pace. 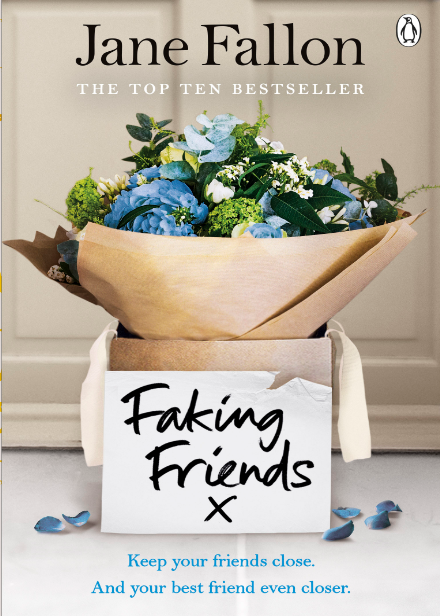 A fun and believable tale about friendship, deceit and riddled with drama, this book is a clever, edgy tale about strong women with a fabulous twist, Jane’s back with another cracker of a story. You can pre-order My Sweet Revenge from Amazon and will be available to buy from good bookshops from 12th January 2017. 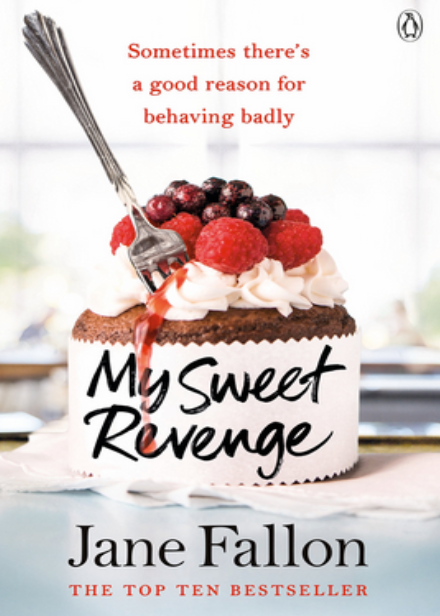 I’m delighted to see that Jane Fallon is kicking off the new year with a new book called ‘My Sweet Revenge’. Let me explain. This isn’t an exercise in 1950s wifeydom. I haven’t been reading articles in old women’s magazines.’Twenty ways to keep your man’. That couldn’t be further from the truth. After loving her last book, ‘Strictly Between Us’, I can’t wait to read ‘My Sweet Revenge’.